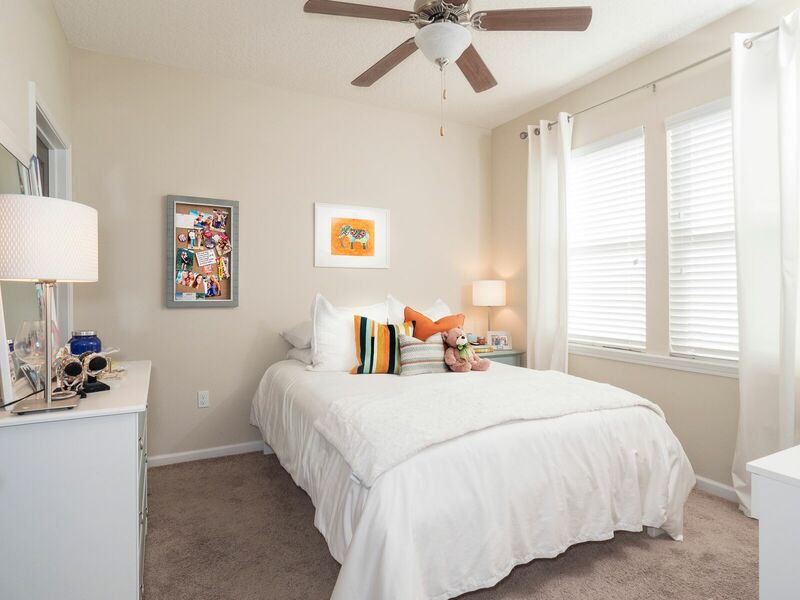 For superior luxury apartments in Gainesville, Florida, within walking distance to UF, come see what LynCourt Square has to offer. 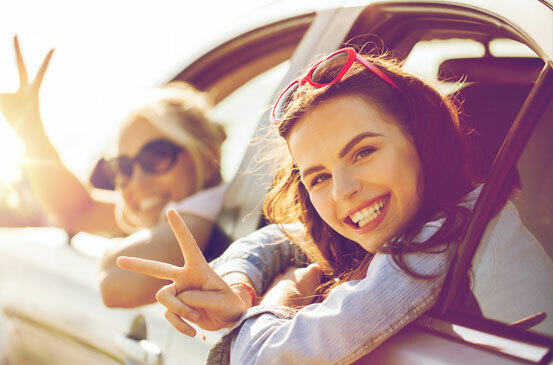 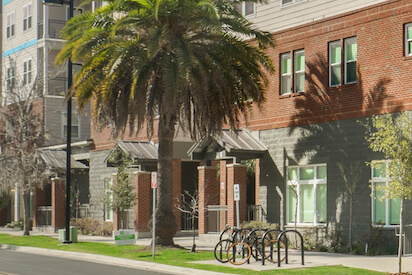 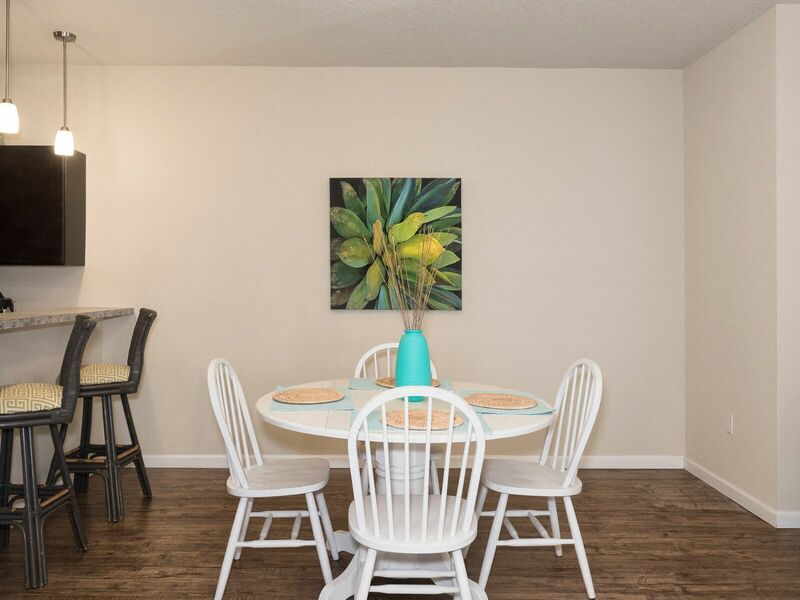 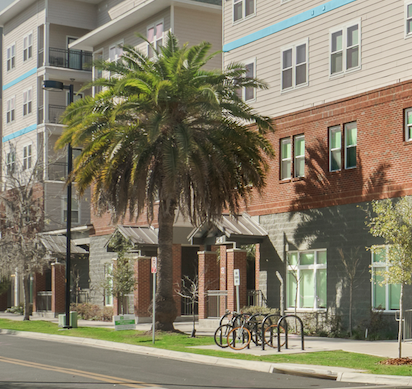 Our apartment community provides covered parking to protect your car from the elements and access to public transportation to UF and throughout the city. 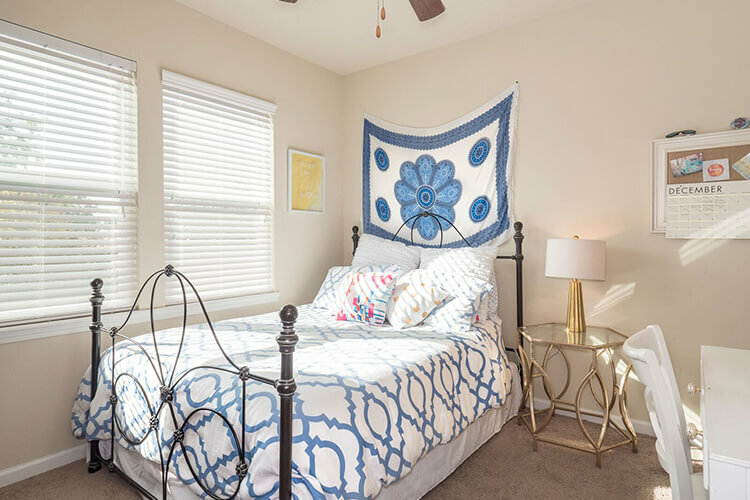 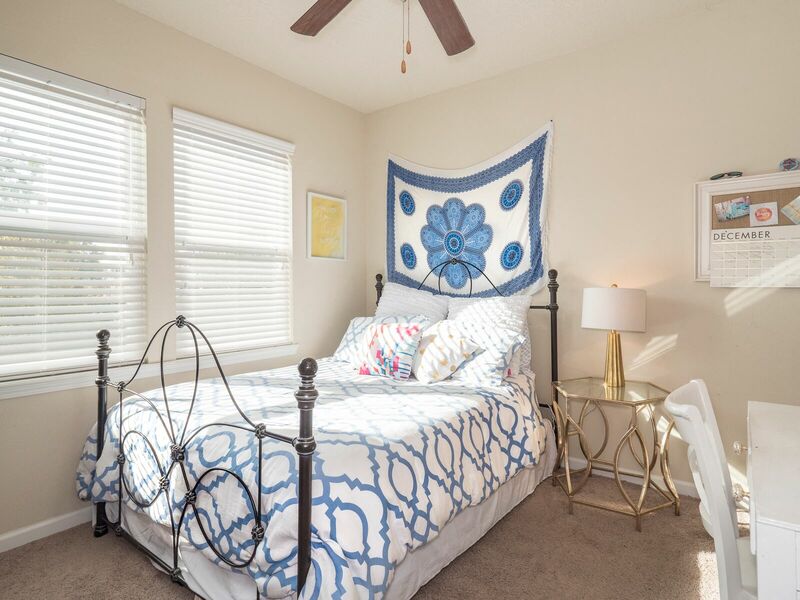 With hardwood floors, nine-foot ceilings, and balcony or patios, residents will be excited to show off their home to friends. 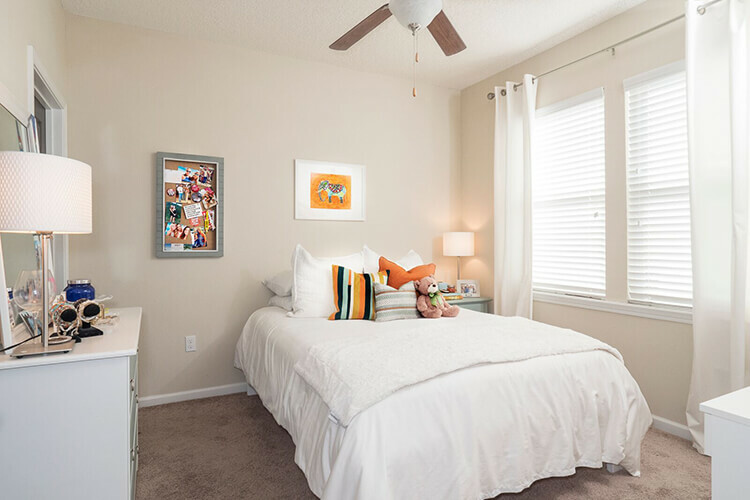 Skip the cramped dorms and enjoy spacious student apartments. 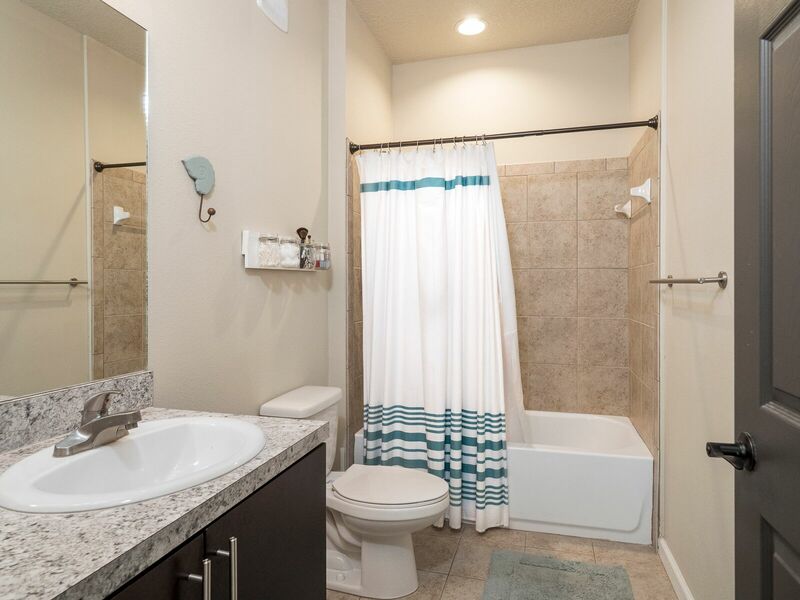 Enjoy master suites with private baths and private balconies. 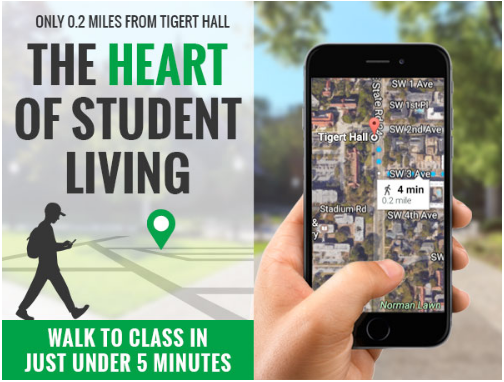 Steps to Tigert Hall, Sorority Row and area shopping and dining. 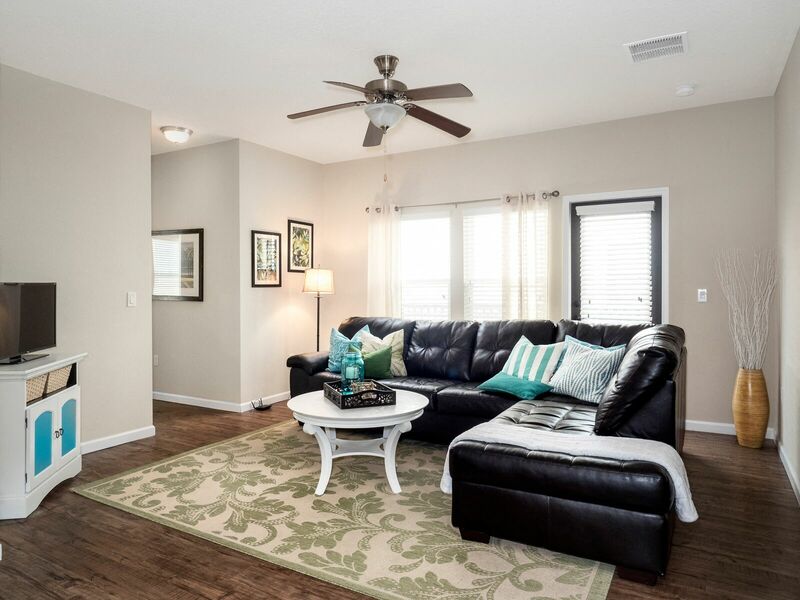 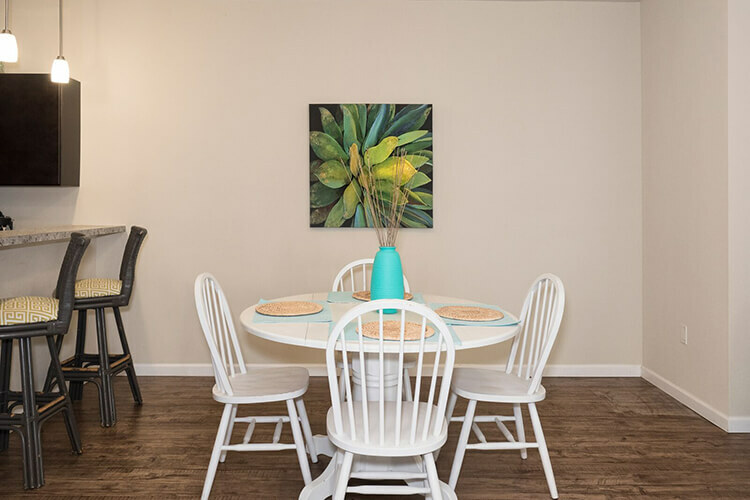 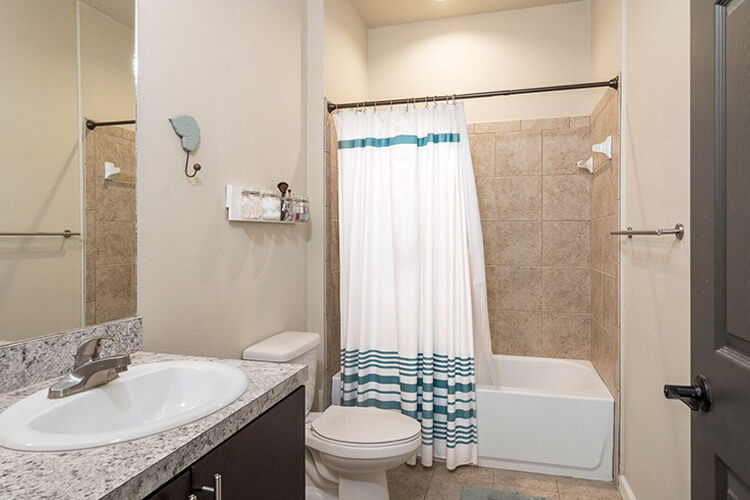 Our apartments offer all the modern conveniences you need. 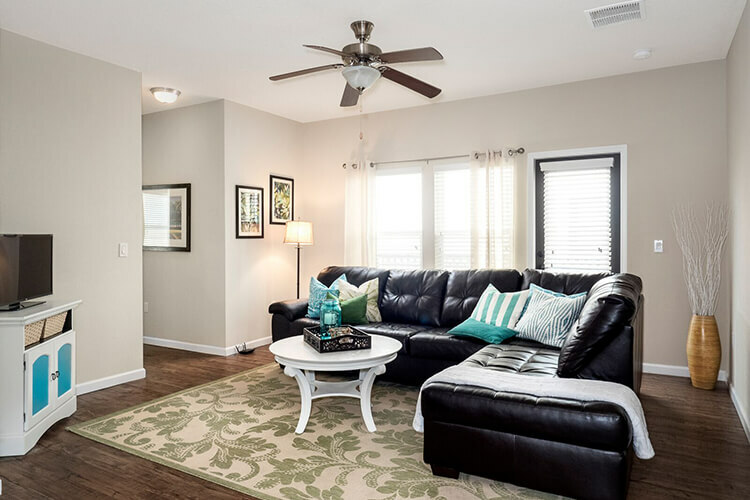 Living made easy with a gourmet kitchen, energy-efficient appliances and ceiling fans. 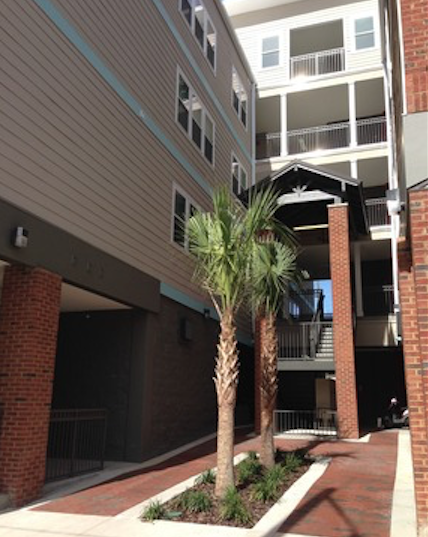 With so many options, and roommate matching services, you'll find the perfect apartment here.